Since incorporation, in March 1985, Stanton Marine Superintendents have been at the forefront of combating oil losses at oil terminals around the world. Our highly experienced British Oil Loss Control Superintendents are carefully recruited for their Oil Tanker and their Oil Terminal knowledge as well as their experiences with petroleum chemistry. 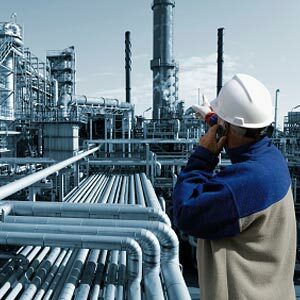 All are very highly respected at oil terminals around the world and by Tanker Master and officers on large oil tankers. Our Superintendents travel to loading and discharging terminals to superintend tanker loadings, tanker discharging and ship to ship oil cargo transfers. 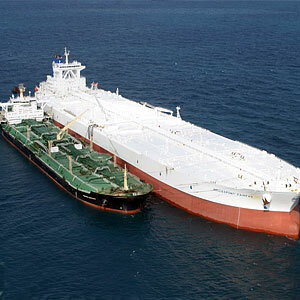 They often do sea passages on tankers to superintend the tank washing, gas freeing and change over operations of oil tankers especially on product tankers which are chartered for the carriage of multi-grade products in order to have tanks ready for acceptance on arrival at the loading terminals. Stanton Marine Superintendents have attended to many thousands of tanker operations, all over the world, over the last twenty five years. No operation is too large or too difficult for us to handle. In this period of twenty five years, many millions of dollars have been saved for our very valuable clients.